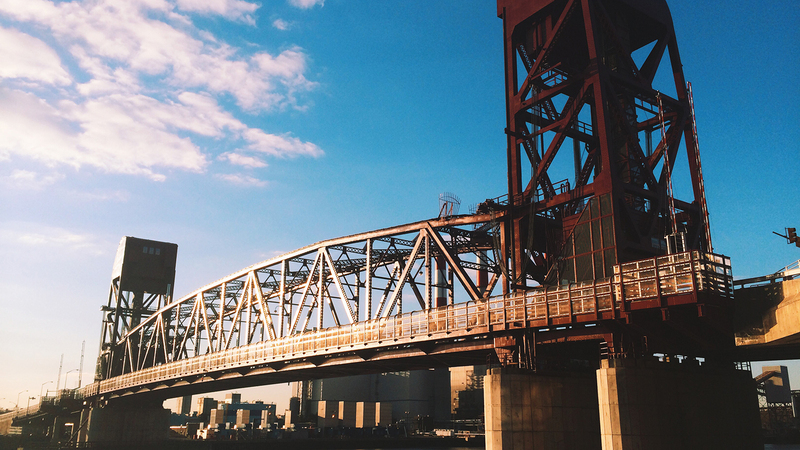 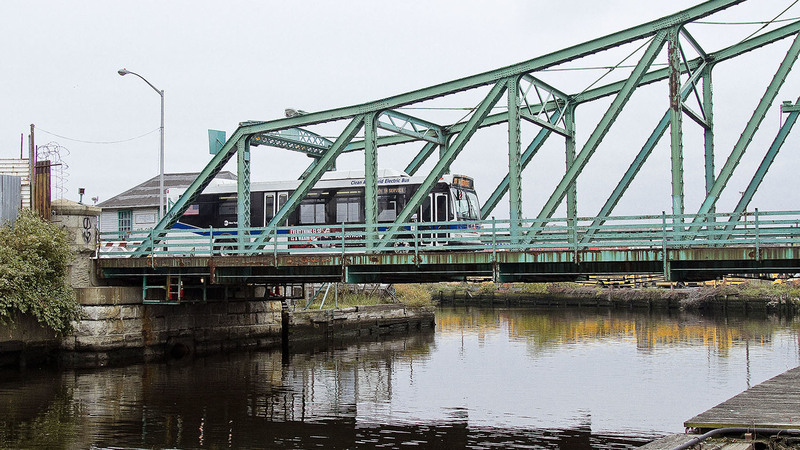 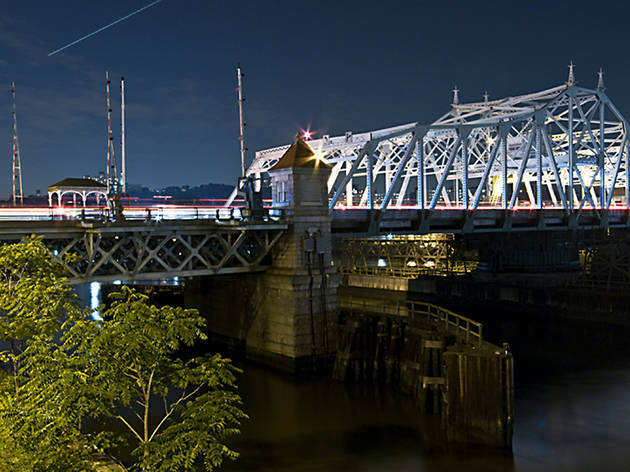 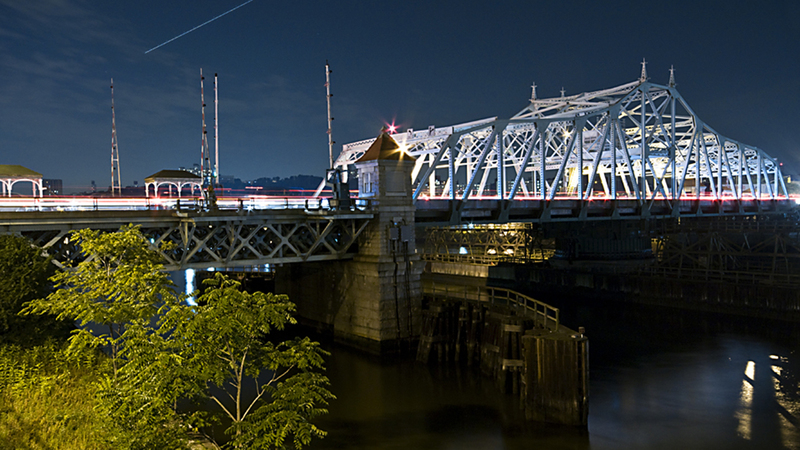 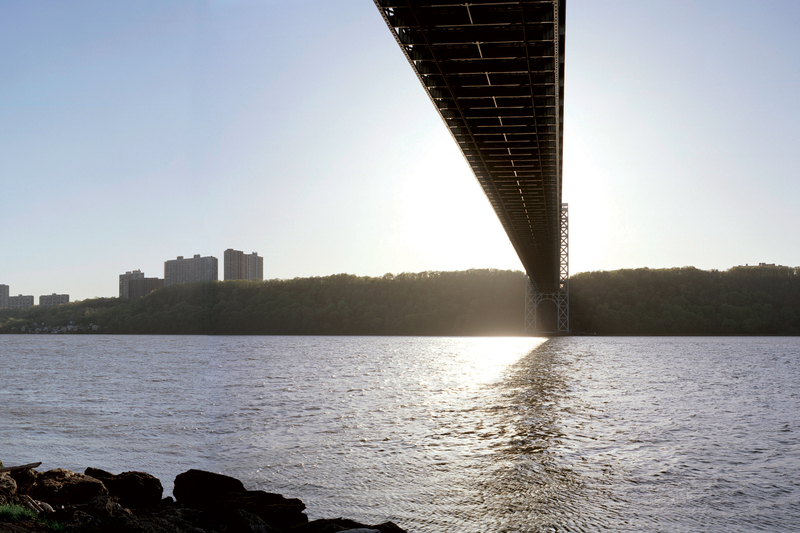 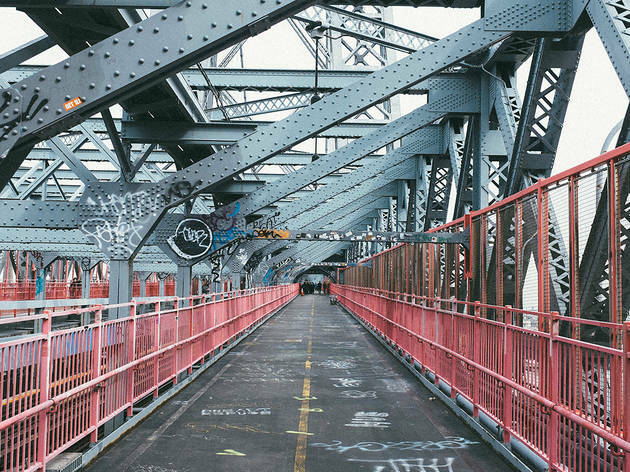 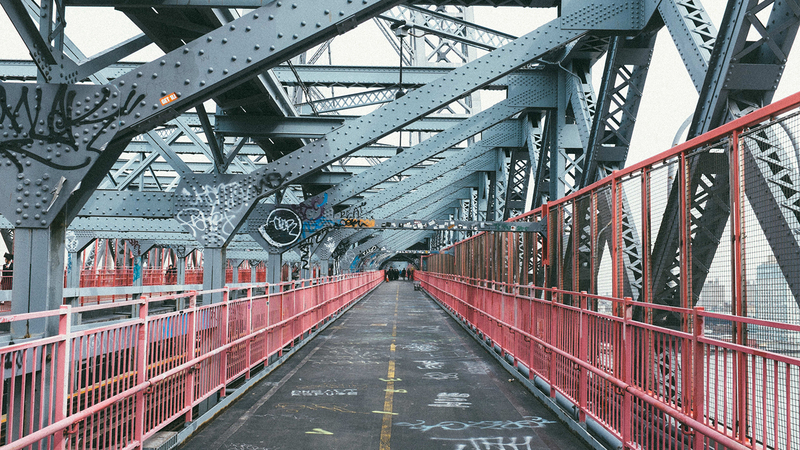 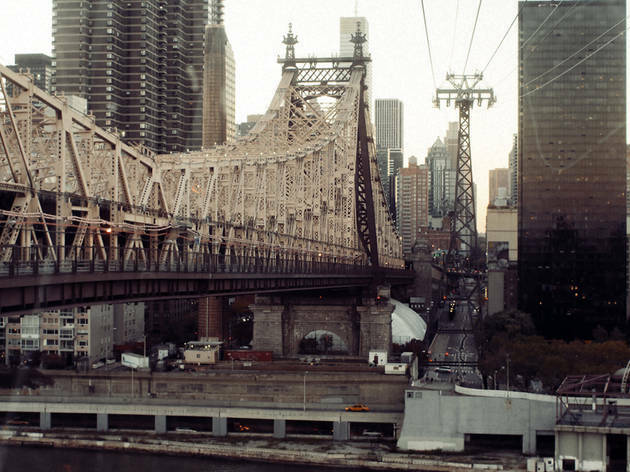 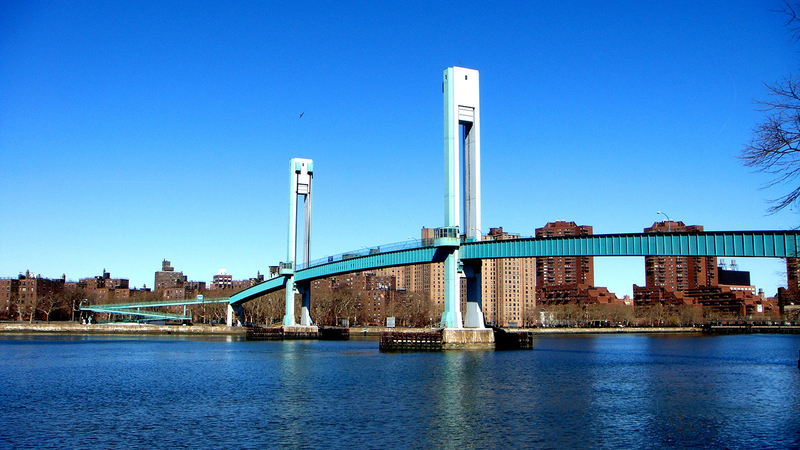 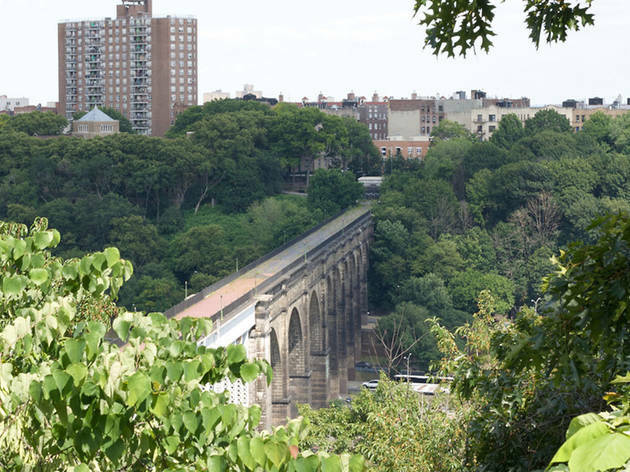 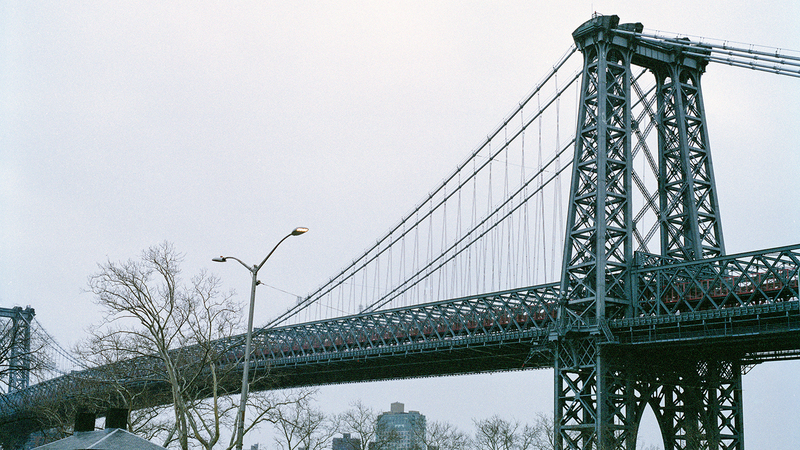 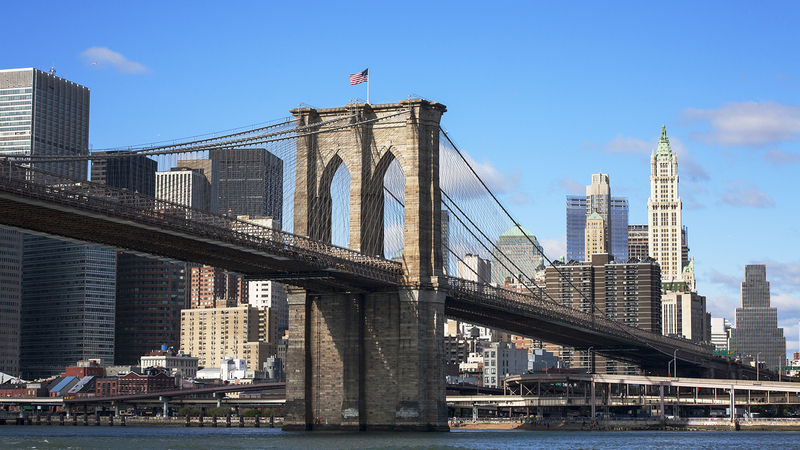 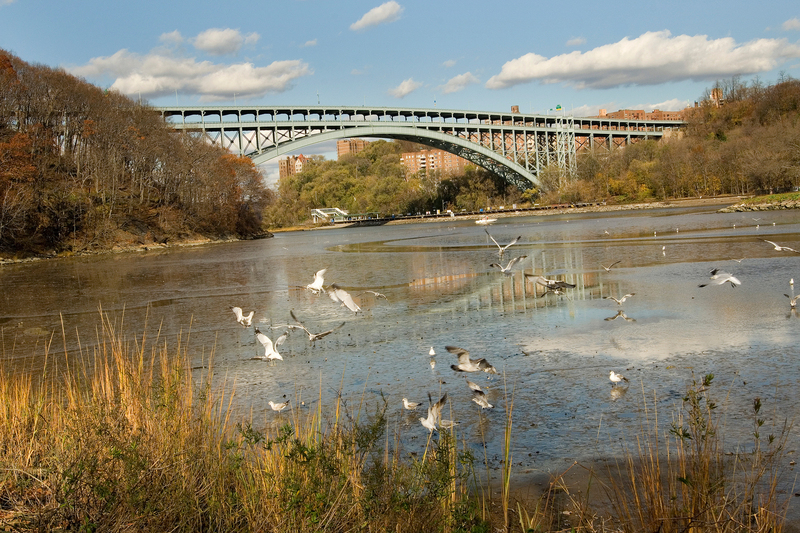 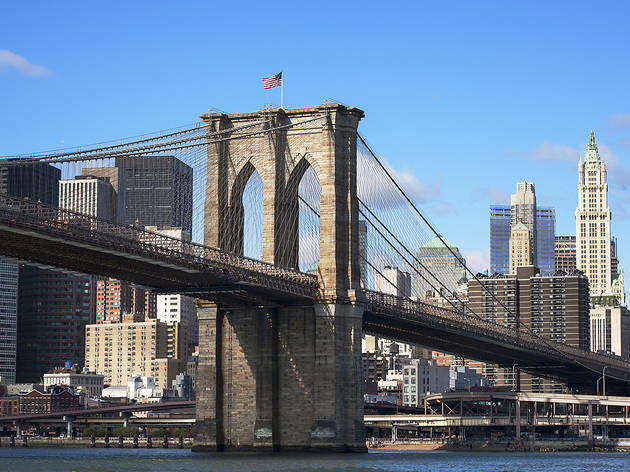 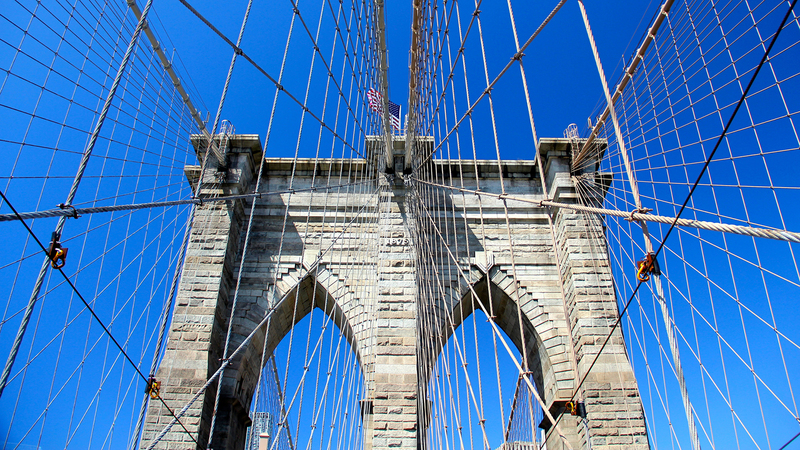 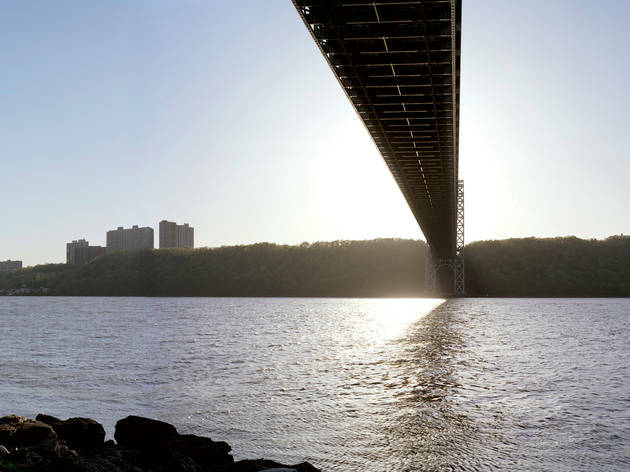 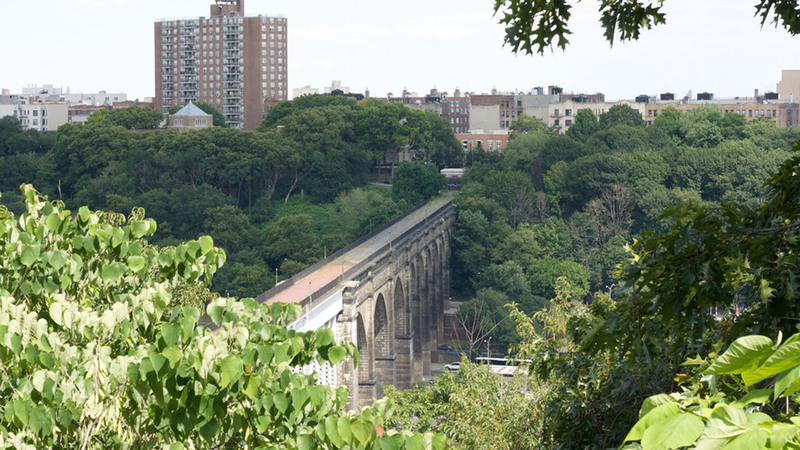 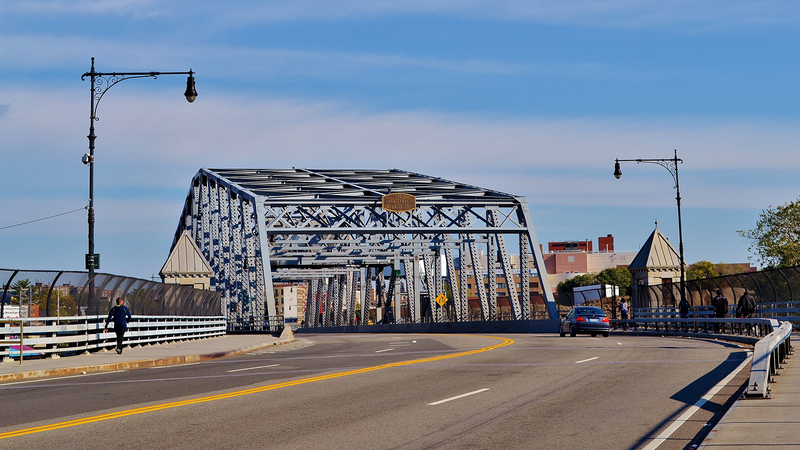 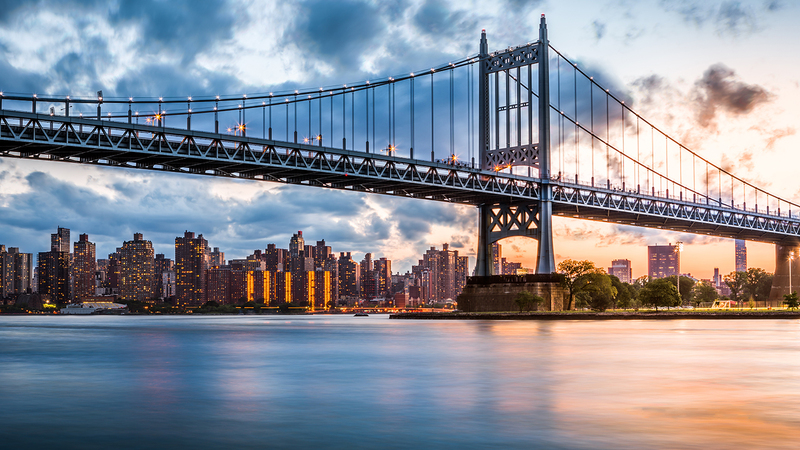 New York's bridges are a hugely important part of our urban landscape. 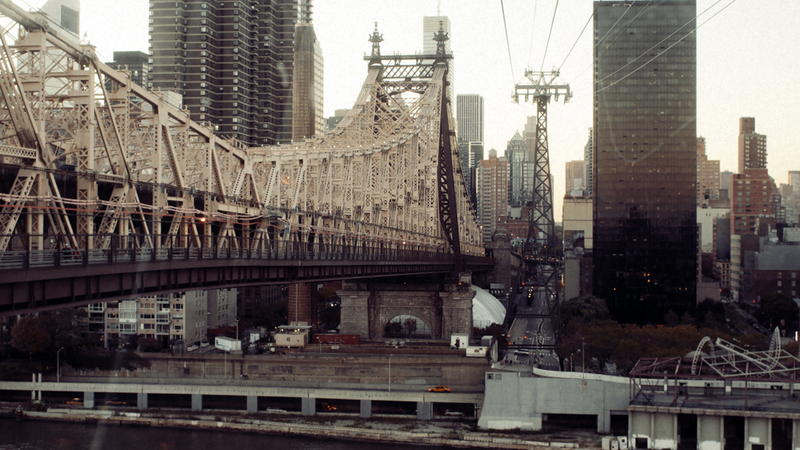 Scores of frenzied commuters, taxi drivers, tourists and wonderers venture cross their spans each day. 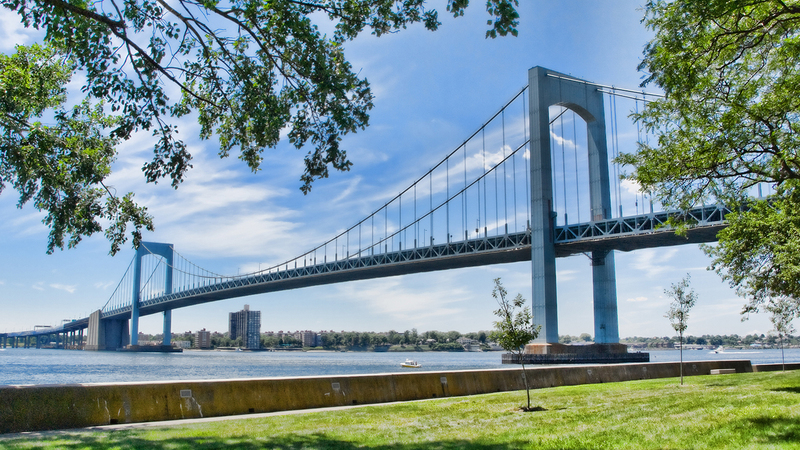 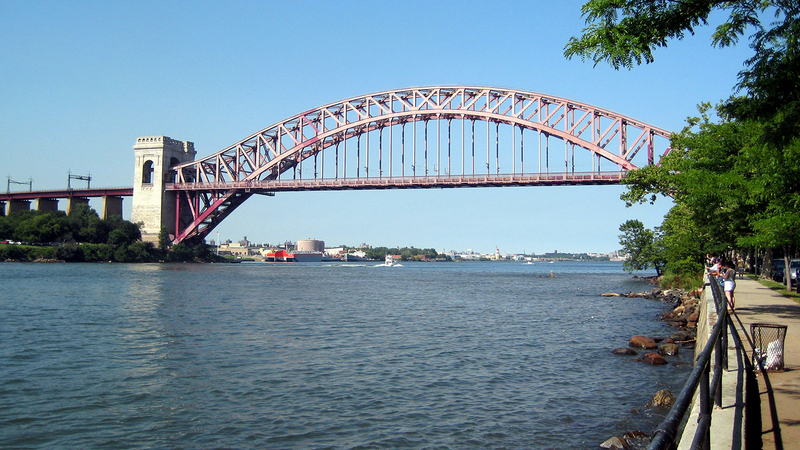 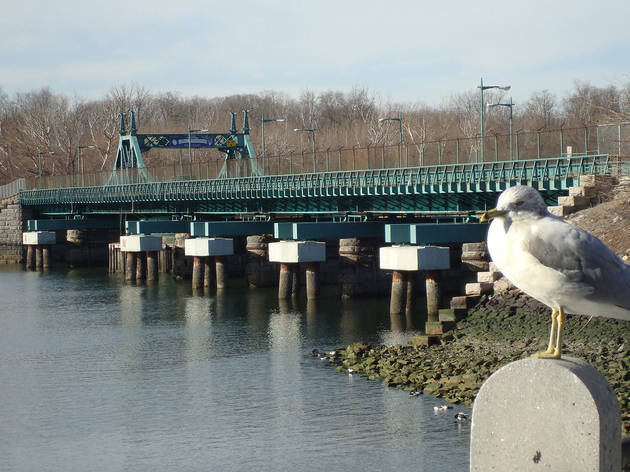 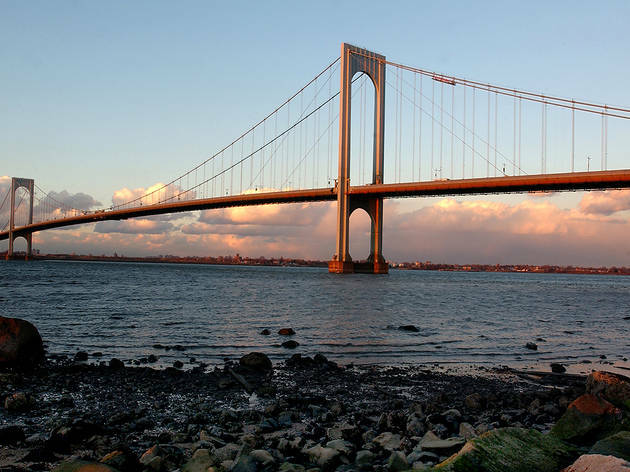 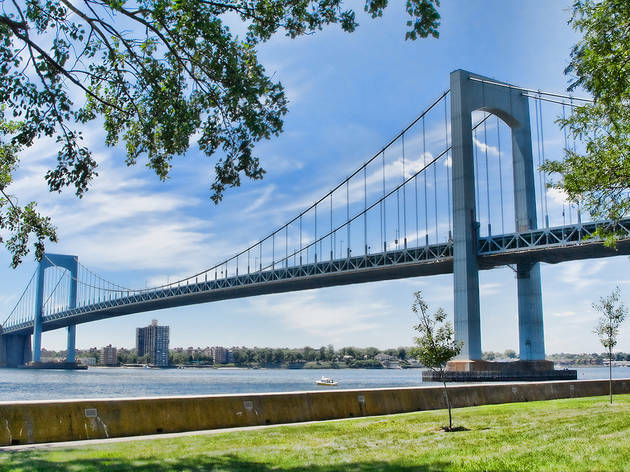 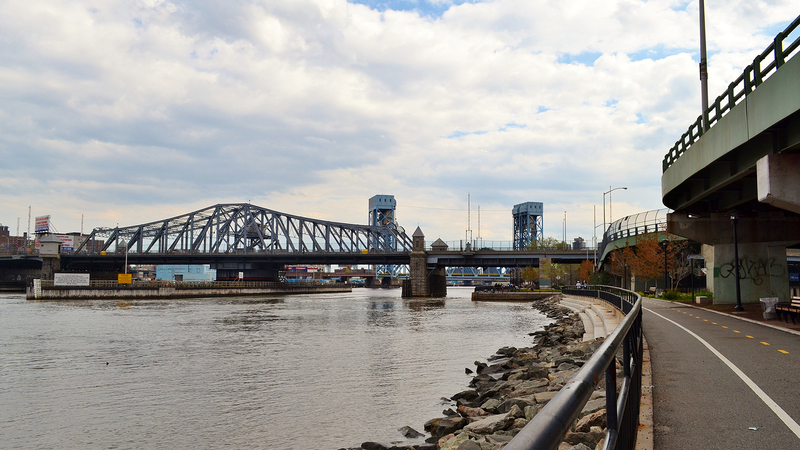 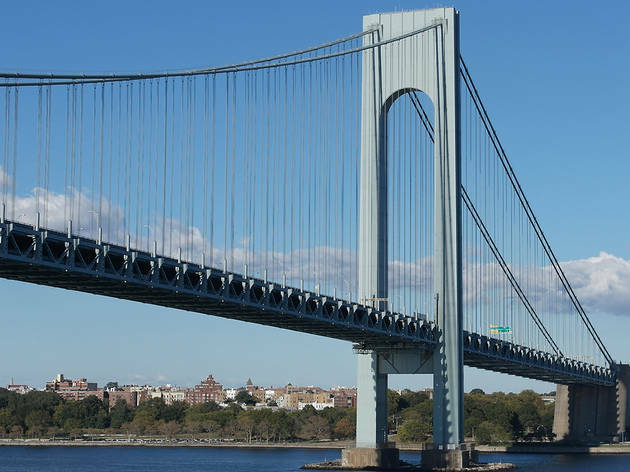 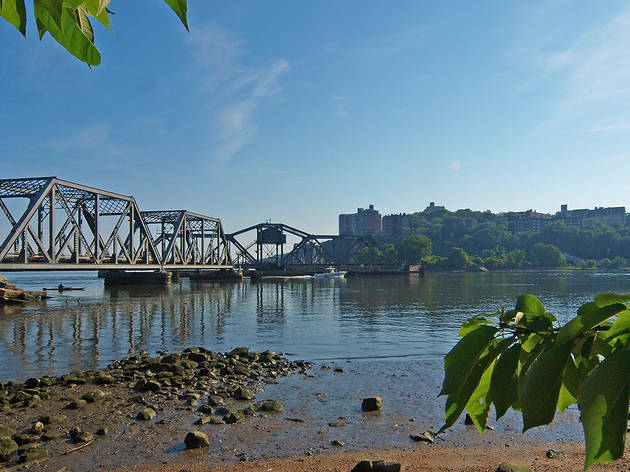 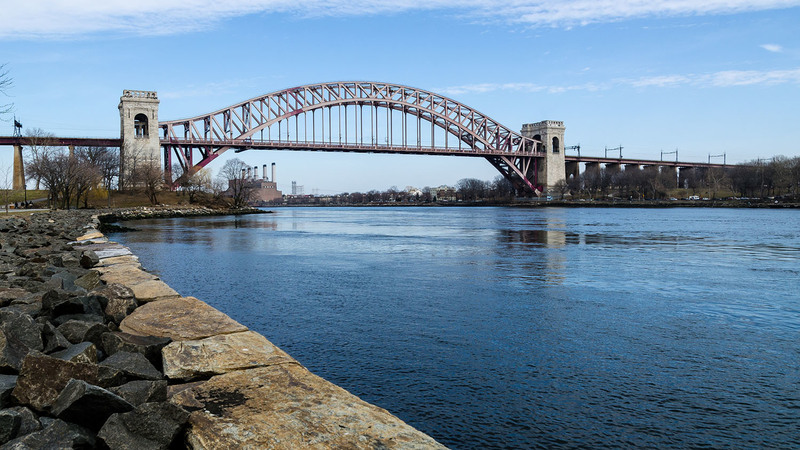 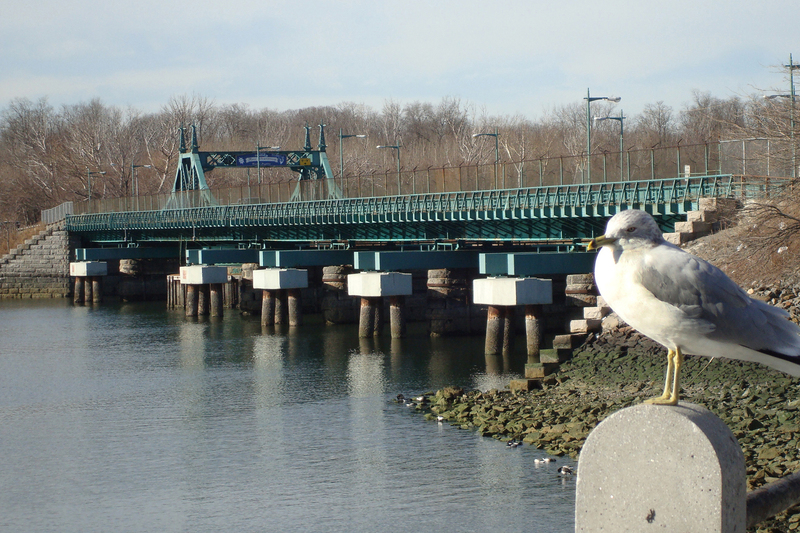 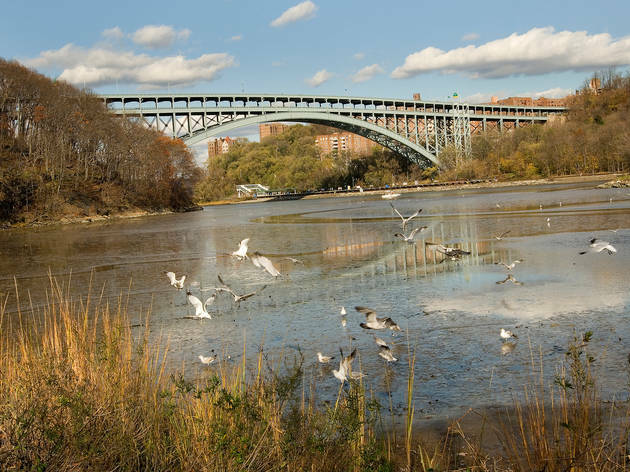 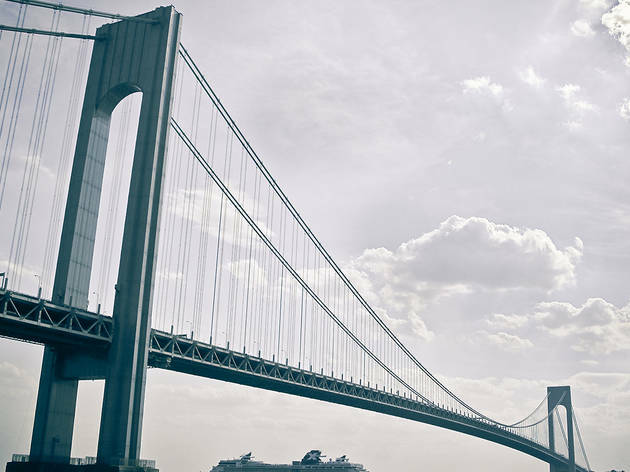 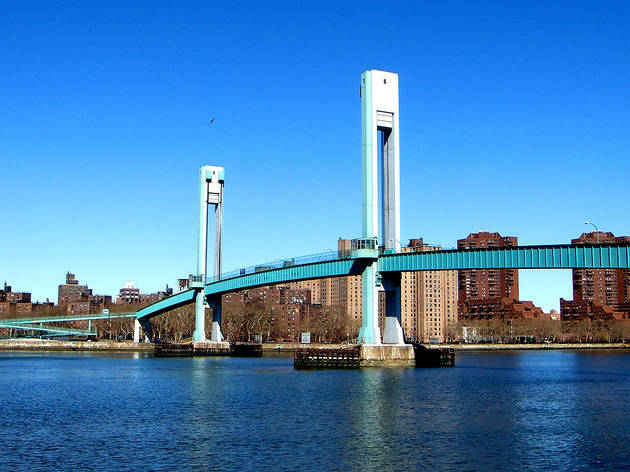 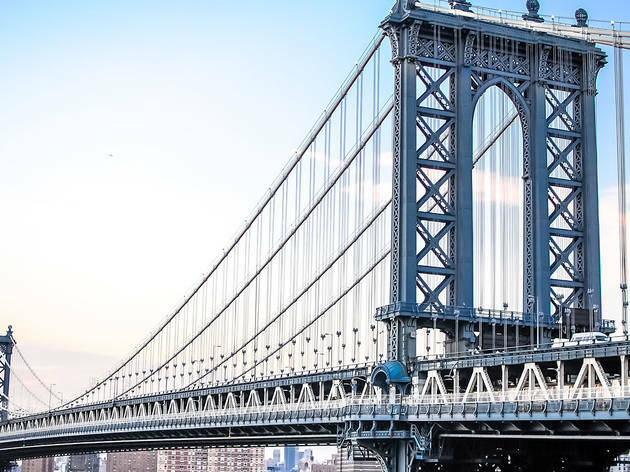 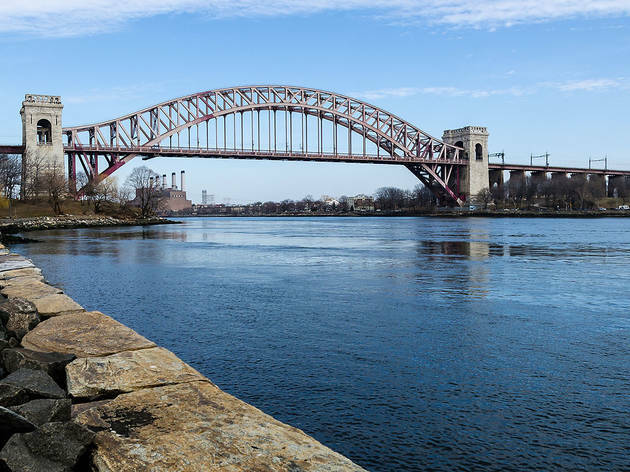 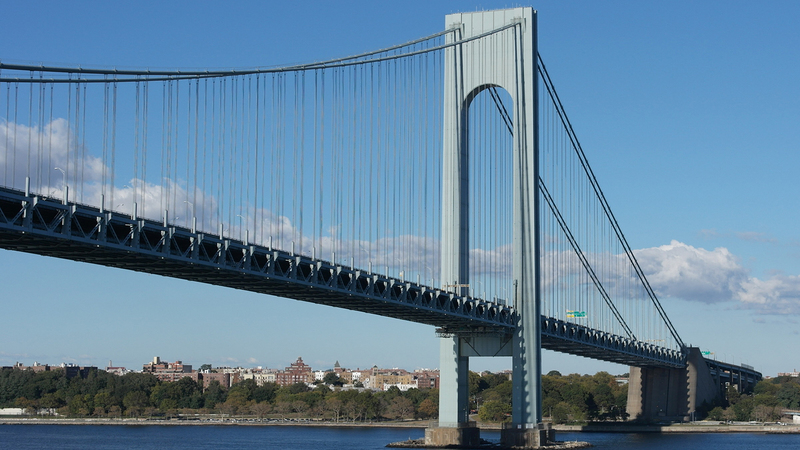 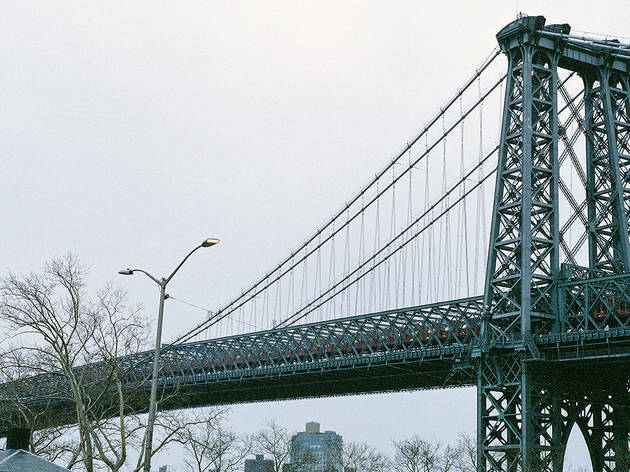 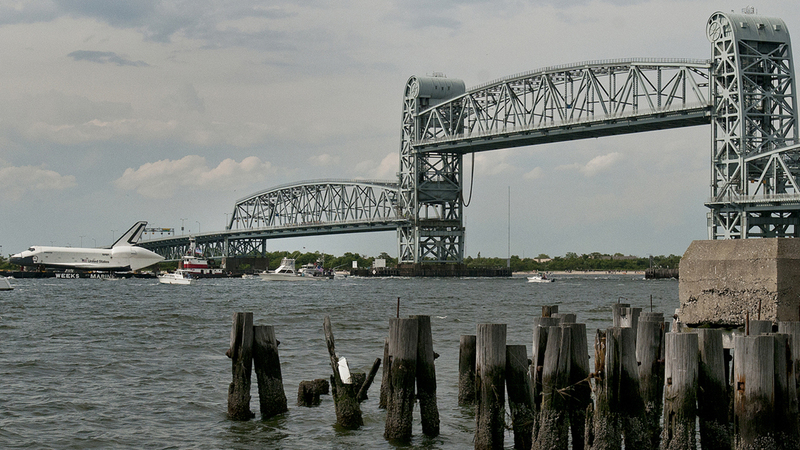 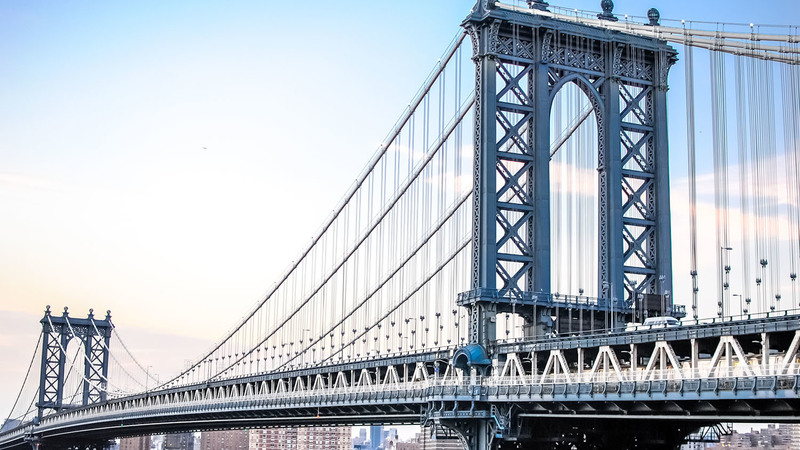 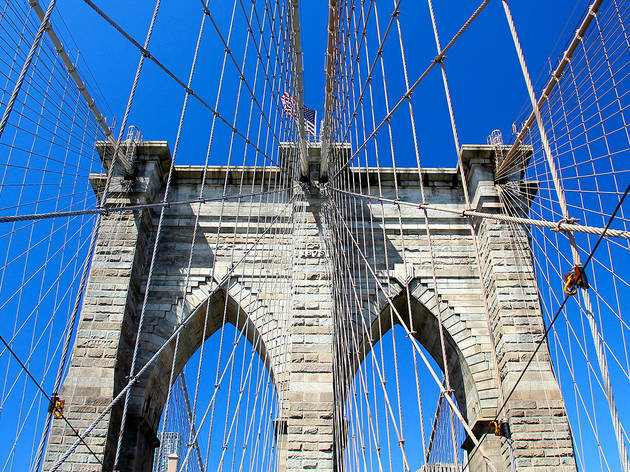 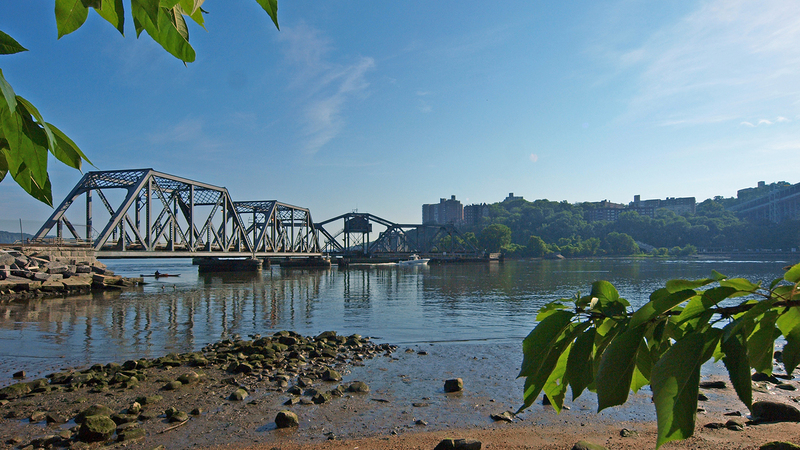 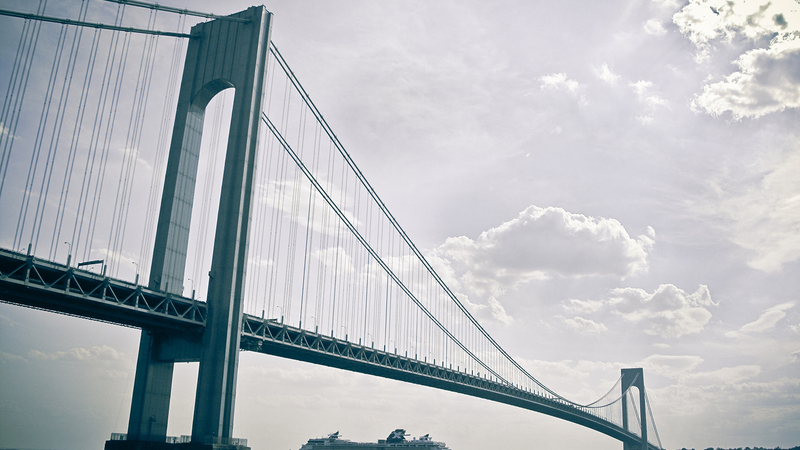 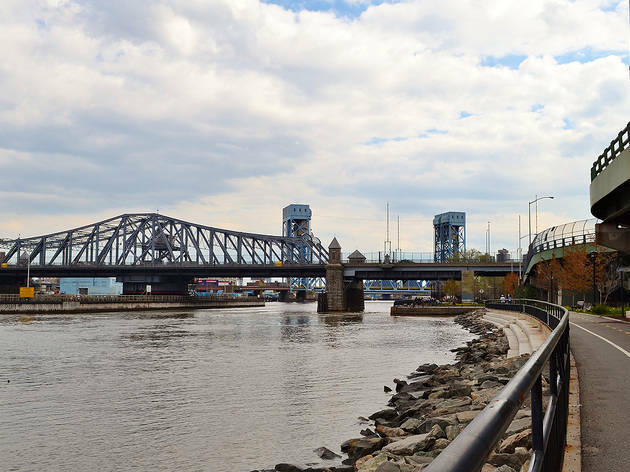 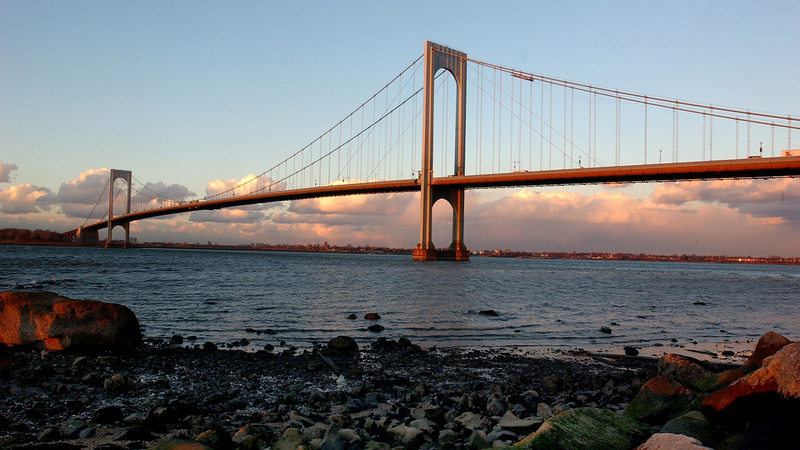 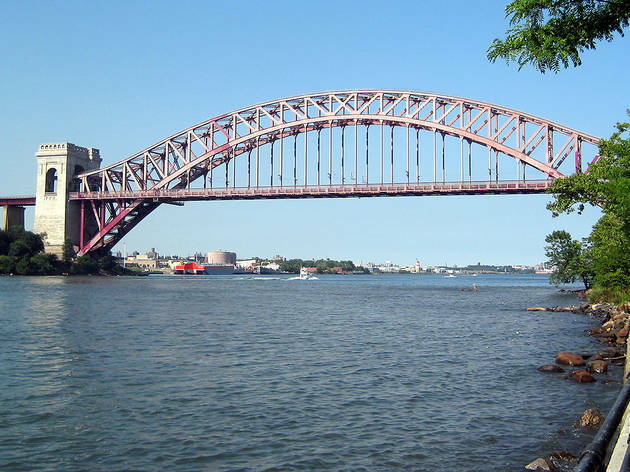 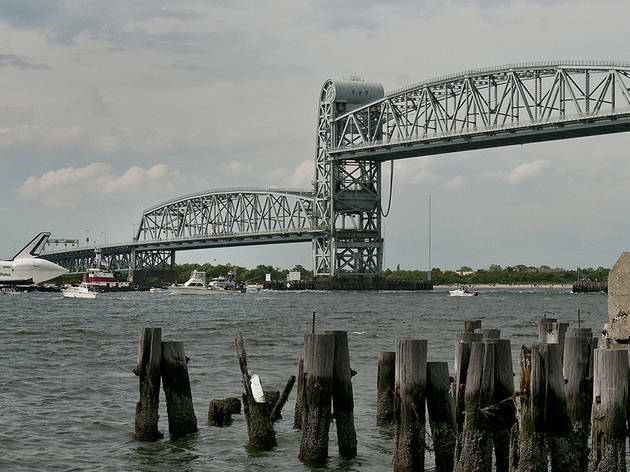 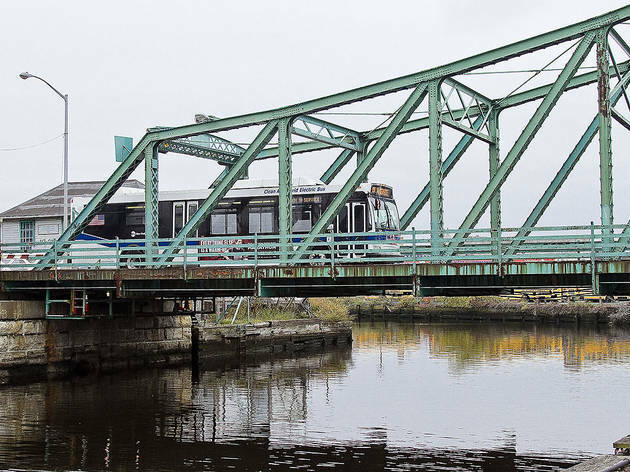 Whether it's the Verrazano to Staten Island or the Triborough to the Bronx, it's hard to understate the role our bridges play in keeping us connected within the boroughs and beyond. 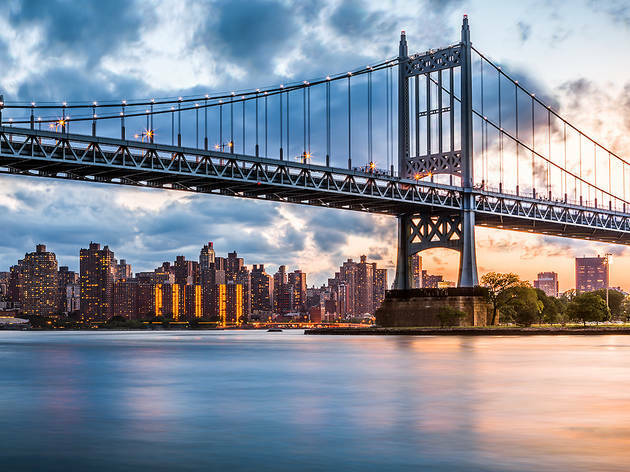 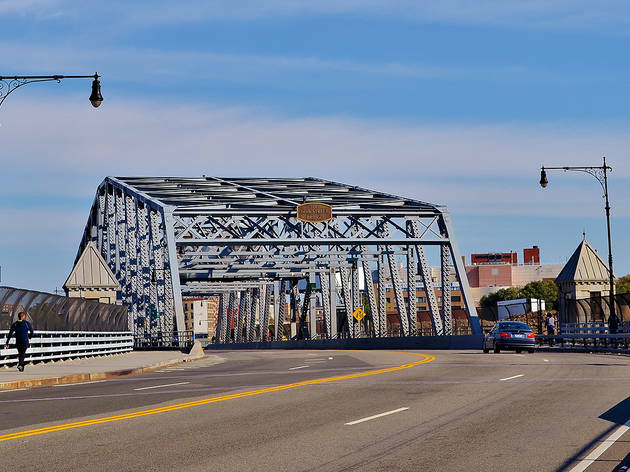 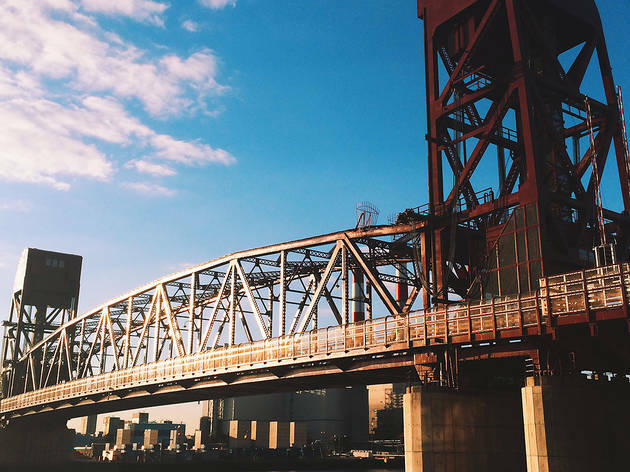 As a sight often taken for granted, this selection of photos will remind you just how varied and attractive the city's bridges can be.